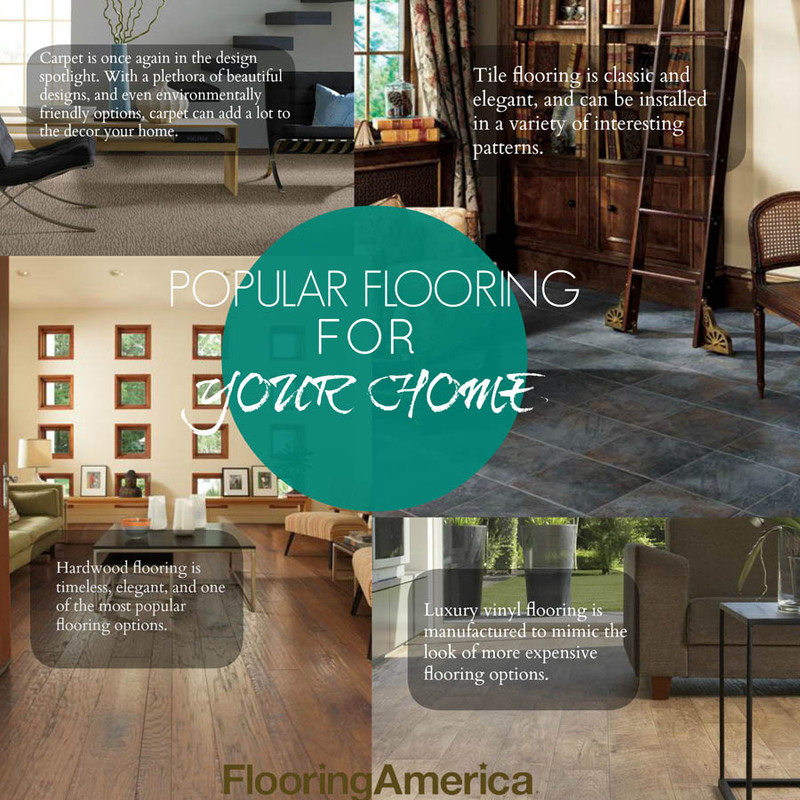 When it comes to flooring, there are a myriad of options that can truly add a breath of fresh air to your home. From the intricate and beautiful patterns made possibly by tile flooring, to the timeless, elegant, and classic look of beautiful and natural hardwood flooring, Flooring Canada has the flooring selection to keep your home beautiful and stylish for years to come. Say goodbye to vinyl flooring as you know it forever. Today’s vinyl flooring is designed to mimic the look of more expensive flooring styles , thanks to an advancement in the extraordinary photo technology that is used to manufacturer luxury vinyl flooring. Luxury vinyl flooring is one of the fastest growing flooring choices when it comes to what’s popular in today’s home design world. When it comes to keeping your home beautiful and stylish with the hottest flooring options available in today’s market, look no further than Flooring Canada. With the impressive buying power of Flooring Canada, you can take confidence in knowing that our flooring choices won’t break the bank.